Including an optional overnight with CUAA student chaperones, the immersive experience begins on Friday, Feb. 15 at 4:30 p.m. and concludes with a final worship for family and friends on Sat., Feb. 16 at 3 p.m., allowing created ensembles to demonstrate what they have learned. Worship Arts Day will give high school students time to engage with Worship Arts professionals through instrument specific sessions as well as a chance to play with a fully formed ensemble. Breakout sessions will include specific instruction on voice, guitar, keyboard, and percussion, as well as songwriting and creative use of hymns. “We want to give high school students the opportunity to hone their skills, meet new friends, and share an uplifting learning experience that they will remember for years to come,” said CUAA’s Director of Church Music and Worship Arts Dr. John Boonenberg, who joined Concordia’s faculty in 2017. Worship Arts Day participants will also interact with Concordia’s faculty and students in collaborative workshops on ensemble rehearsal, performance, and songwriting, as well as devotional time for biblical song analysis and study. Students will also have time for fellowship and to learn more about the program offerings within the CUAA music department. 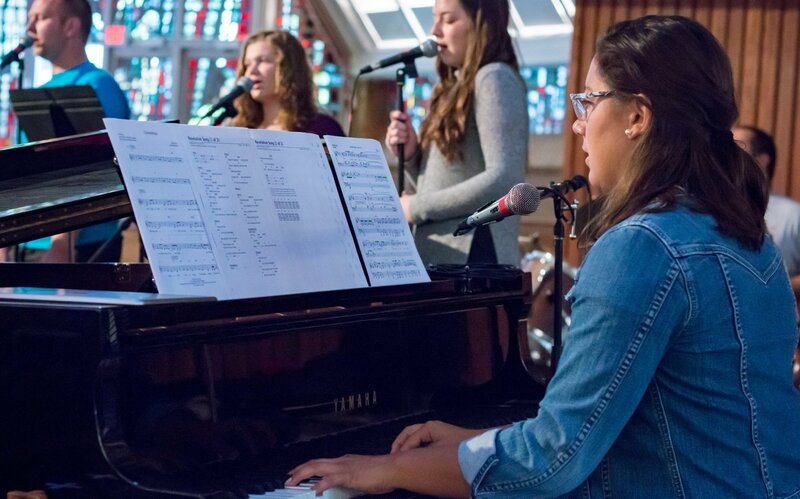 CUAA currently has over 30 CUAA students participating in Worship Arts ensembles, many of whom are studying in either a minor in Worship Arts Leadership or a major in Parish Music with a focus in Contemporary Worship. 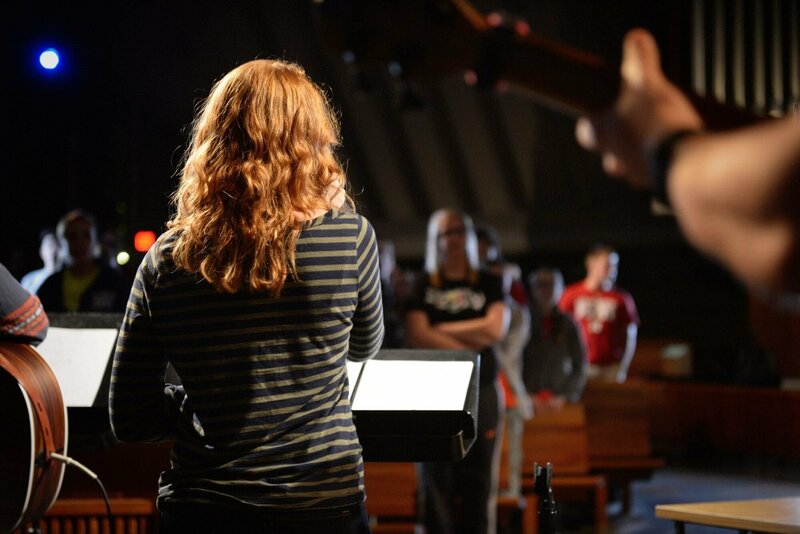 Learn more about Worship Arts at CUAA here. “We are thrilled with the growth of Worship Arts at CUAA, and want to share the excitement and vitality of our campus with interested high school students,” said Boonenberg. Questions about Worship Arts Day? Email John Boonenberg at John.Boonenberg@cuaa.edu. Click here to register.